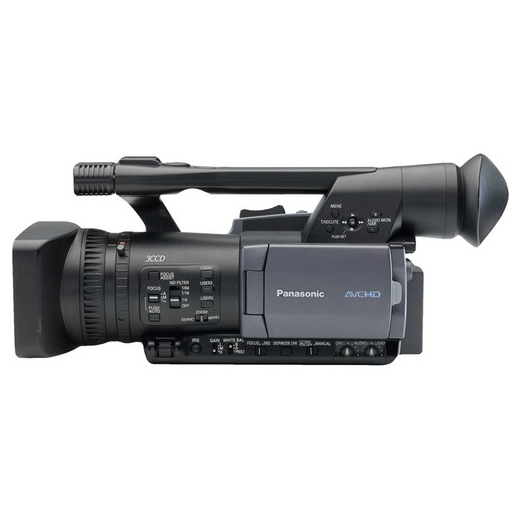 The Panasonic AG-HMC150 uses the cost-saving AVCHD format to record onto SDHC or SD memory card media to produce exceptional images and respond to creative production needs. This camera also features a 1/3" 16:9 progressive CCD. It further enhances image quality by adding a higher-quality PH mode to the clean, extended-time recording abilities of the AVCHD format. 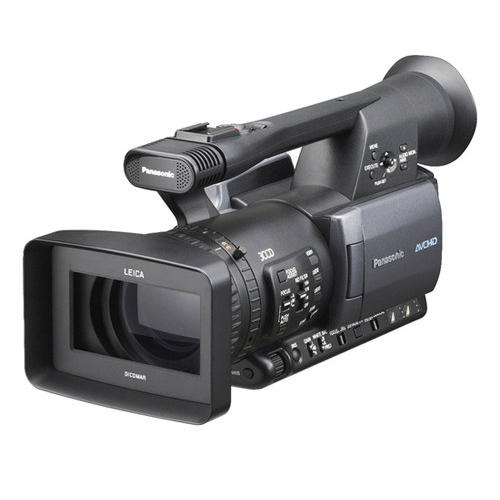 The AG-HMC150 handles full-pixel (1920 x 1080/1280 x 720) 24p and 30p progressive recording, and includes cine-like gamma and other versatile functions to meet the special needs of creative image production.